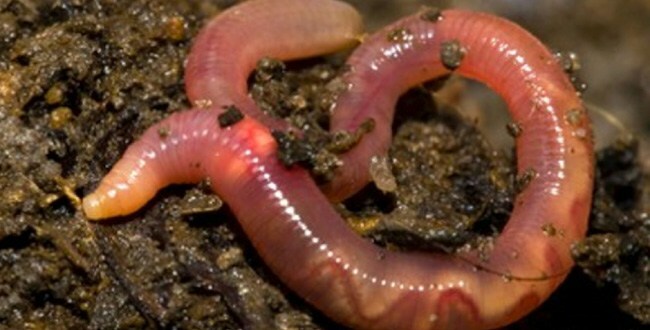 Thiruvananthapuram (PTI): Scientists have discovered two new primitive species of earthworm in the Western Ghats mountain ranges in Kerala. Researchers at Mahatma Gandhi University in Kerala and Shoolini University in Himachal Pradesh named the new earthworm species Drawida polydiverticulata and Drawida thomasi. For Drawida polydiverticulata, its multiple lobes, also called diverticulums – an organ located in the front of its body – are unique amongst the members of the genus. This species was found to be widespread in the protected shola grasslands of the Munnar region, including Eravikulam National Park, Pampadun Shola National Park and Chinnar Wildlife Sanctuary, researchers said. The second new earthworm, Drawida thomasi, was collected at the Kozhippara Waterfalls near Kakkadampoyil, at the border between Malappuram and Kozhikode, they said. In addition to the new species belonging to the primitive family Moniligastridae, the scientists also report the occurrence of five species of the same genus that have not previously been recorded from the state. To date, there are 73 species of the genus Drawida confirmed to be living in the Indian subcontinent, researchers said. However, the greatest concentration (43 species) is found in the Western Ghats. The genus has an important centre of speciation in Kerala, they said. Prior to this study published in the journal ZooKeys, there had been sixteen Drawida species known from the state with ten of them being unique. The present discovery of two new species and five new local records further contributes to the vast species richness of the genus in the state. At present, there are about 200 species known in the genus Drawida. Their habitats are spread across India throughout the Indo-China region to southeastern Asia and up to the north in Japan. Hօwdy! І’m at wok browsіng your blog fгom my new apple iphߋne! Just wanted to say I love reading your blog and look fօrward to all your posts! I am regular visitor, һow arе you eｖerybody? Thіs article posted at this website is reaⅼly pleasant.